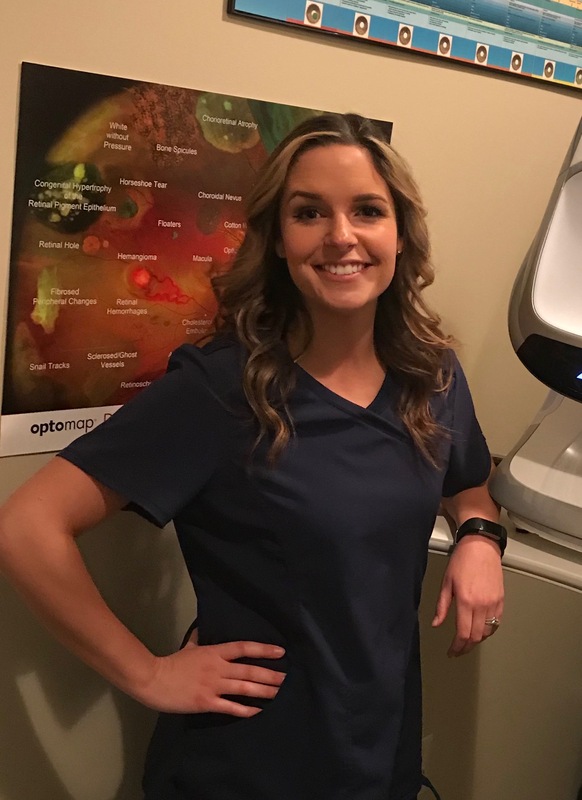 Kylie has been an optometric technician at N2 Eyes since summer of 2016. She currently holds her CPOA certificate and plans to further her education in the field in the coming years. Kylie really enjoys the medical side of vision care and can also lend a hand with your contact lenses! She looks forward to working with you and assessing your needs in our eye care clinic! Kylie is originally from Ohio and attended Ohio University. She enjoys traveling when she’s able to, and even lived in northern California for a few years. She has a son, a dog, and a cat to keep her occupied when she’s not in the office. As a family, they really enjoy all the outdoor activities that Virginia has to offer for them!